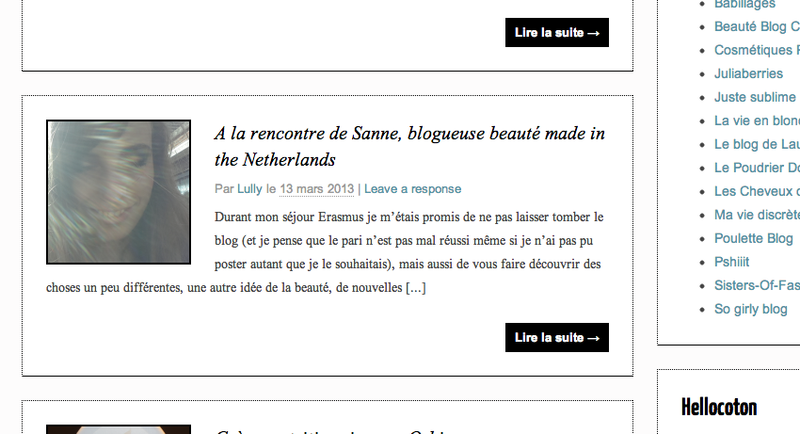 Last week I had my first real life interview with Lully of the France blog poudre-aux-yeux. 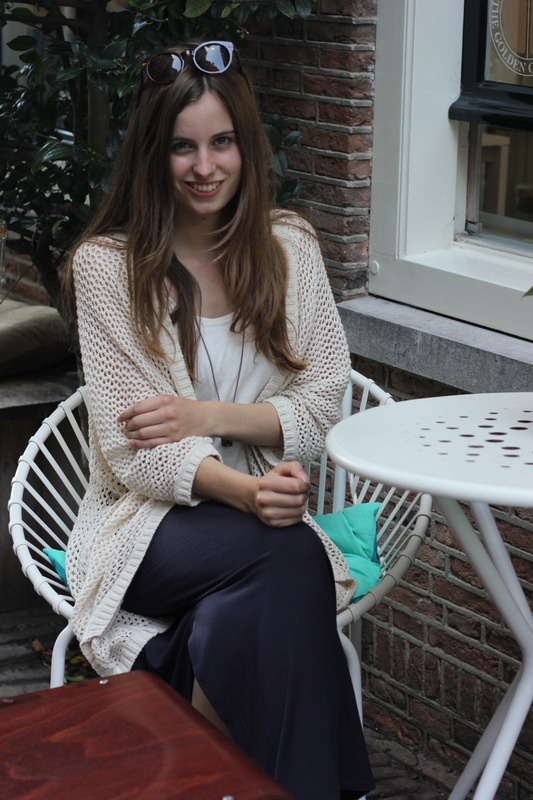 When Lully contacted me a few weeks ago that she would be in the Netherlands for a month and wanted to interview a dutch beauty blogger, I was very honored. So when we found out that she would be staying in Rotterdam, close to were I live, we planned a little meeting and the interview could begin. The interview was really nice and she asked some great questions. If you would like to check out the interview you could click here. So maybe you'll get to know me a bit better! Have you ever met a foreign blogger? Super leuk! Ga hem gelijk even lezen. Gaaaf! Ik ga het even lezen, als ik het begrijp haha. liefs. Hey this is so fantastic, it must have been so much fun!